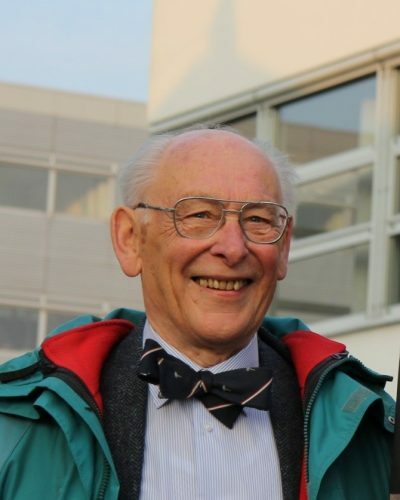 Professor and honorary member of Alembic, Paul Johann Gellings, passed away at the age of 91 on the 16th of September 2018. Professor Gellings has always been exceptionally involved with the study association. He has worked as dean of the faculty from 1967 until 1971 and again from 1986 until 1989. Paul Gellings received his honorary membership in 1988. As emeritus professor, he was awarded for his 50 years of work for the University of Twente in 2014. We offer our condolences to the family.